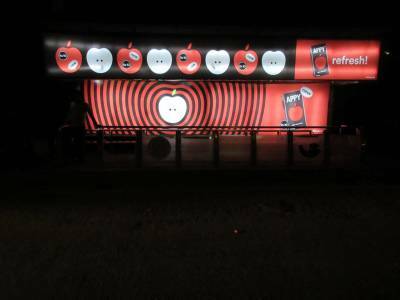 Appy, India’s first ever apple juice drink by Parle Agro, joined hands with Dentsu Aegis Network’s Posterscope India to roll out a new campaign featuring Appy’s new avatar. The Rs. 300 crore brand continues the use of its distinctive black packaging, with an evolution of its logo developed to build a strong brand persona, attracting new consumers to the brand. Building on the brief, Posterscope India crafted a campaign highlighting the brand’s new bold, chic look that resulted in a media mix delivering both impact and reach. 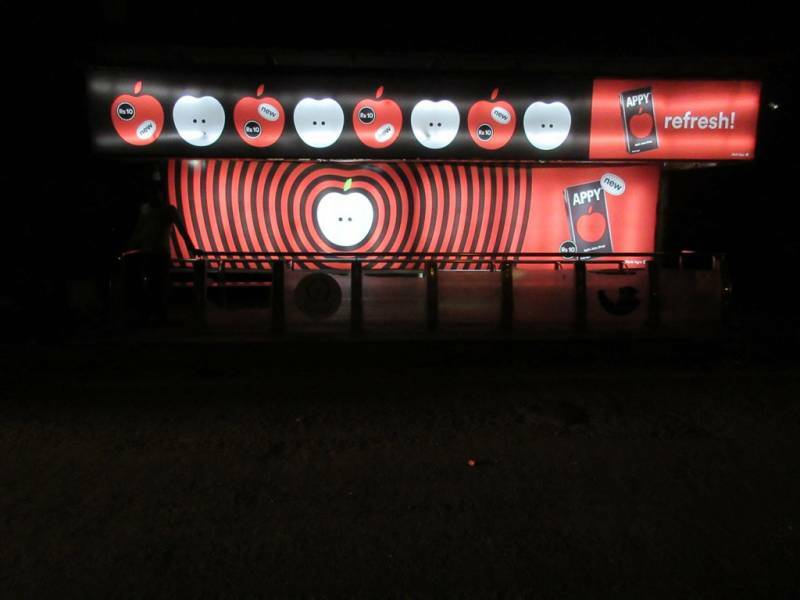 The media formats used were billboards, bus shelters, gantries, unipoles, bus wraps, metro pillars, etc. In an attempt to create impact, multiple creatives are being used across cities. The campaign has been executed in 30 plus cities that include the top 8 metros, the tier 1 and tier 2 cities. 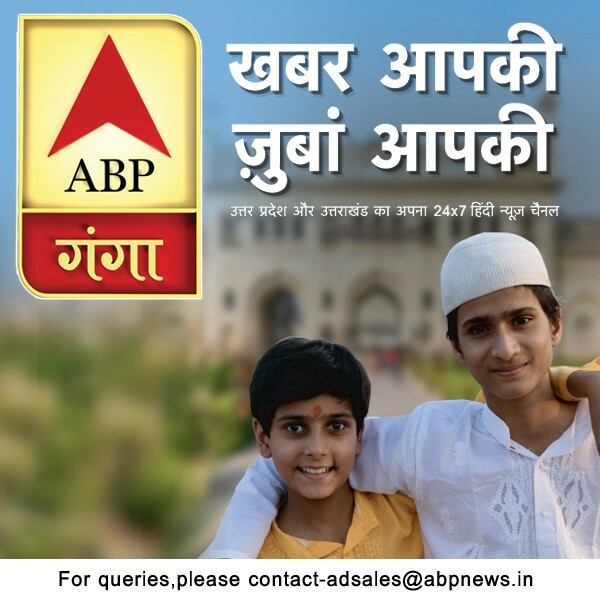 The main objective of the campaign was to create reach and awareness. From arterial routes, youth hangouts, shopping destinations to residential belts, all were covered methodically using a mix of media formats to get maximum visibility. Posterscope made extensive use of its primary research tool Outdoor Consumer Survey (OCS) to arrive at the TG touchpoints and its planning tool, OOHZONE, for zeroing on the right media placement location and plan optimisation. 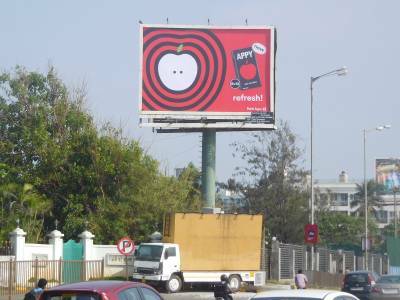 Ashvin Bhatia, Associate Vice President, Posterscope Mumbai said “Parle Agro has always set new benchmarks in out-of-home usage. Every campaign has a divine objective. We used our own core understanding of the Appy brand DNA and our location expertise to arrive at an optimised consumer centric approach. We are privileged to be part of this iconic Brand”. ‘Royal Challengers Bangalore’ soon to launch exclusive apparel line.